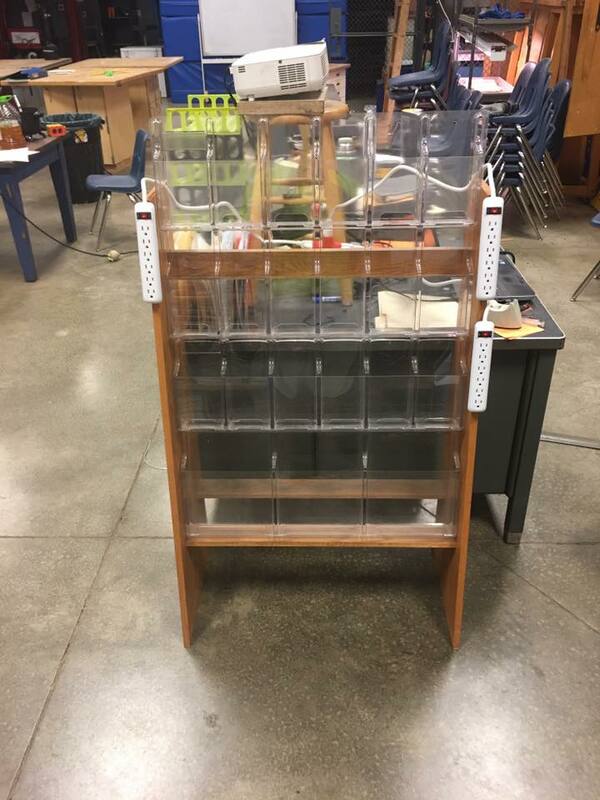 What makes your classroom yours? 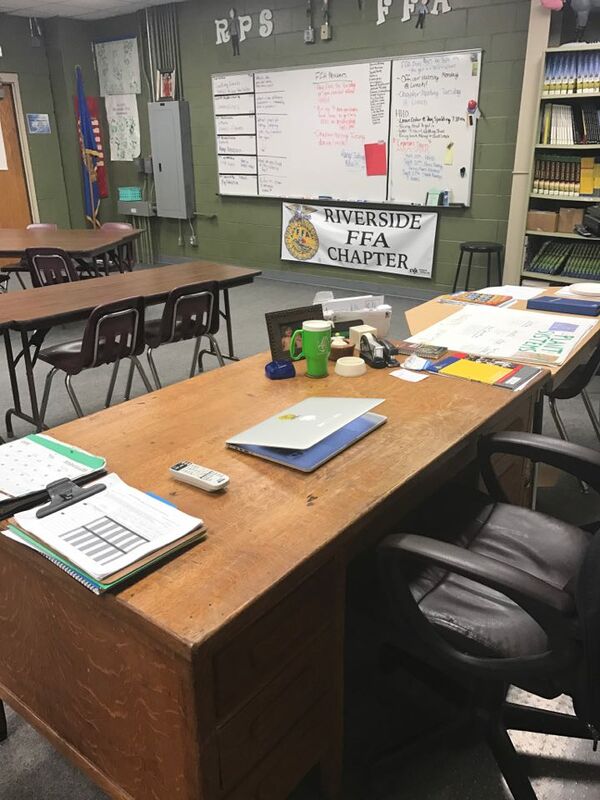 For Lacey Jo Peterson, agriculture teacher at Riverside Public Schools, in Cedar Rapids, Nebraska, she prefers a little bit of organization, personalization, and of course a hint of Teach Ag green! -Aaron Michael Miller, Ohio agriculture teacher From the Facebook Ag Education Discussion Lab page. Healthy Habits -- Keep Your Diet Healthy! 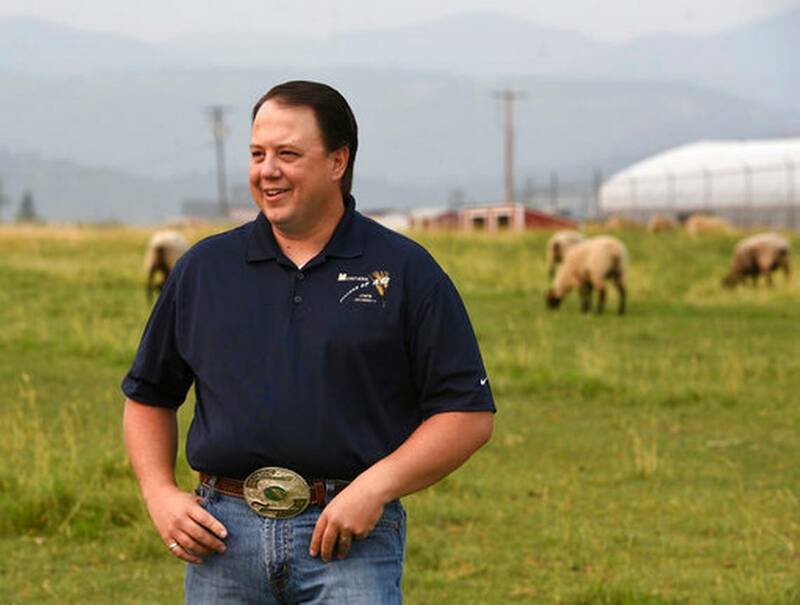 Justin Heupel has stuck with plan A for more than two decades as he’s moved from eastern to western Montana teaching agriculture. 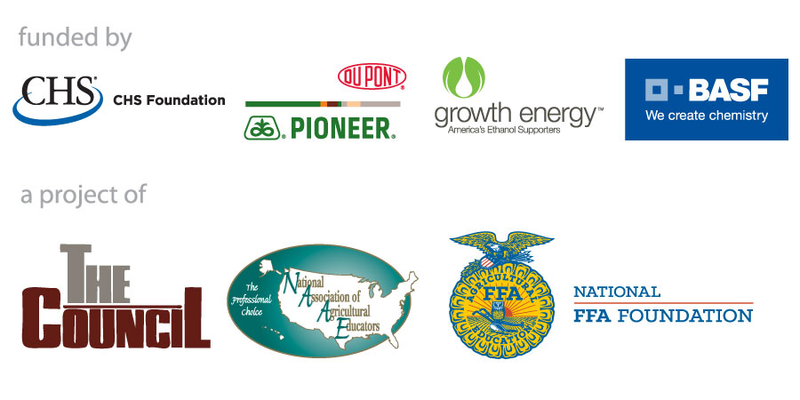 The National Teach Ag Campaign is a project of the National Council for Agricultural Education, led by the National Association of Agricultural Educators. 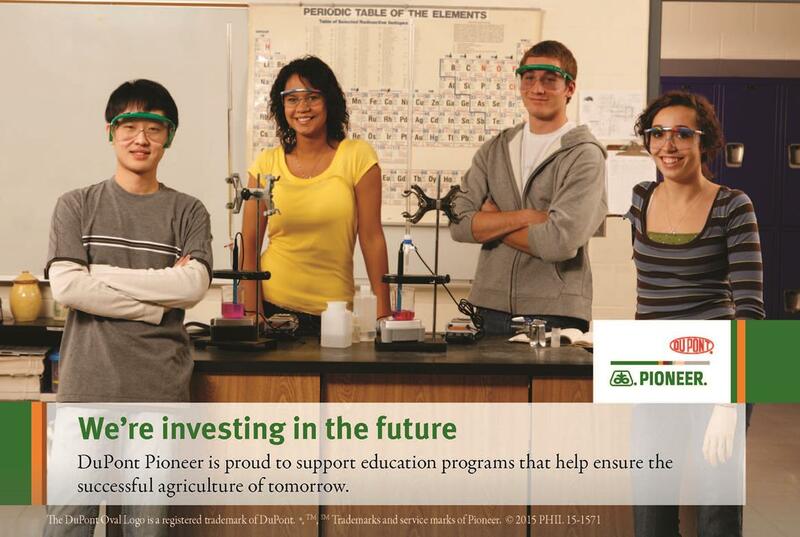 For more information, visit the Teach Ag website.Funding for the National Teach Ag Campaign is provided by the CHS Foundation, DuPont Pioneer, Growth Energy, and BASF as a special project of the National FFA Foundation.